What is the most popular splashback? Tiles are most frequently used as they are usually the most economical option – not only that, but now there are some amazing tiles around. Glass, mirror and stone are the other main splash back products we see. All give a seamless grout free finish. Glass is great as the colour options are unlimited. And stone, usually the same as your benchtop, also looks fabulous. It’s a personal choice and one we certainly discuss with your during the kitchen design process. That’s a ‘how long is a piece of string?’ question… It will obviously vary depending on size, materials and inclusions. We’ve made small kitchens for under $6000 – at the other end of the scale a beautiful big kitchen with painted doors and a solid timber benchtops was a $35000 investment. Of course, there is an option to suit you and we help you work within budget. What is the most durable product for cabinet doors? With care ‘2 pack’, or painted, doors will serve you well for many years. However, the most durable, and, surprisingly, the most affordable door material is laminate – you know the Laminex or Formica product that has been around forever – much improved now though. Can you put anything on top of stone benchtops? While a stone top is an excellent investment – it is not bulletproof, but pretty close… it will have to be protected from extreme heat. A rule of thumb we like to quote is ‘if something is too hot to hold in your hand, don’t put it straight on to your stone top.’ The sink drainer is a good option for hot items and a timber chopping board is cheap insurance against damage. Having said that, there are products that can withstand extreme heat as well as being UV stable – we find this range great for BBQ areas and other outdoor applications. What’s the difference between a laminate and stone benchtop? That’s easy – the durability! While a stone top will definitely cost a little more, it is certainly going to handle the everyday wear and tear a lot better than a laminate benchtop. A stone top is 100% waterproof as well as scratch and stain resistant. It can be shaped to suit most applications. Laminate, however, has been around forever and with care will last for years and years – too much water can damage it and cause swelling, and it does scratch quite easily. Colour range however, is excellent! What is the most durable product for benchtops? 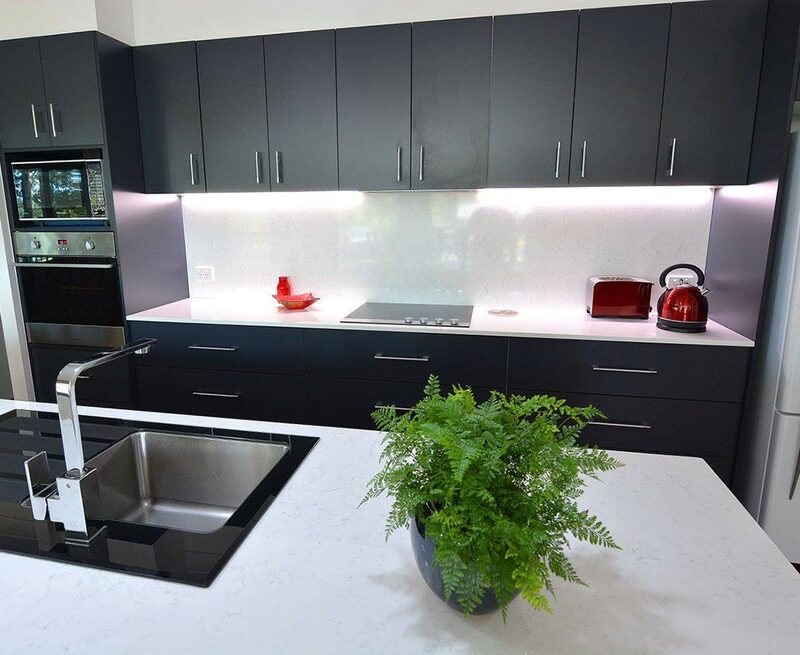 A stone (or more correctly – engineered stone) benchtop is by far the most durable option in our opinion. So many great colours and most importantly – we believe – it’s waterproof. A stone top cleans up beautifully with simple cream cleanser such as JIF. 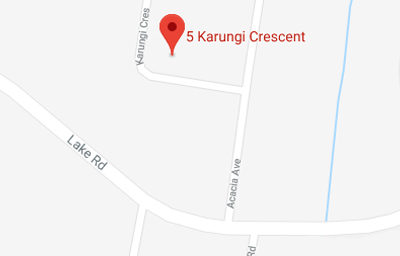 How long will it take to install my new kitchen? Installation time will vary, dependent upon materials selected. 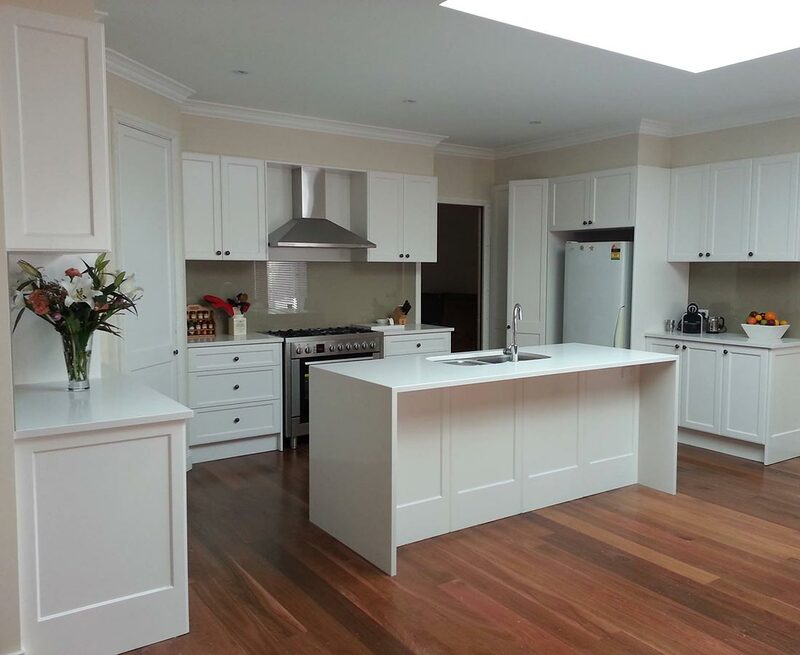 Your new kitchen with a laminate benchtop will be up and running in a day or two. Stone tops will take a little longer – up to a week – as the stone is not measured until the new cabinets are in place to ensure it’s perfect fit. YES. We provide obligation free measure and quotations. With this service you will receive lovely 3D views of your new kitchen. Our dimensioned working plans are available to purchase, if you require, the cost of which is deducted from a kitchen’s final cost should you decide to proceed with our services. Can you arrange the whole lot? YES! Mid Coast Kitchens can project manage your whole kitchen/garage/storage renovation if you’d like us to, including plumbing, electrical, tiling, plastering. Alternatively, we can work with your chosen tradespeople. What do I do first, the kitchen or the new flooring? The answer to this is subject to the type of floor you choose to use. If tiling, we do recommend having the floor tiled before the new kitchen is installed, however it’s not essential. 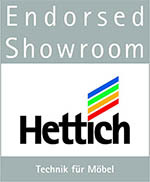 For all other products we recommend consulting the supplier of that product for their advice.